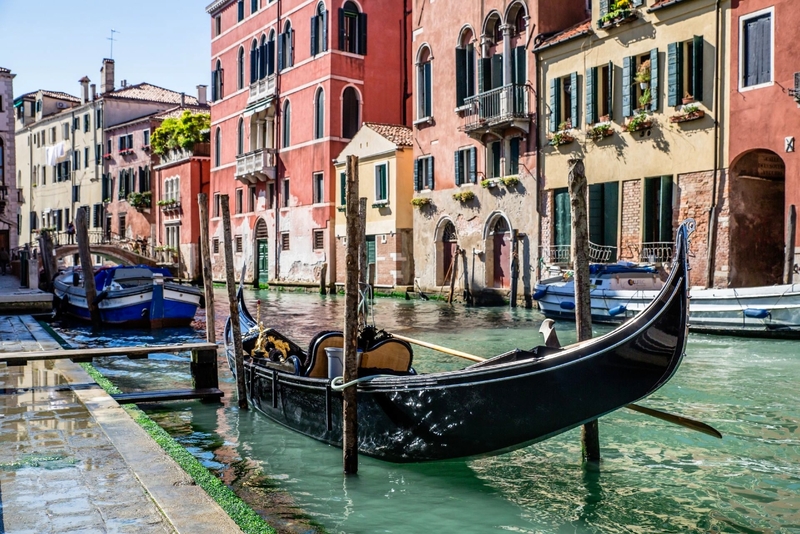 A 12-night itinerary spending 2 nights in Venice, 3 nights in Florence, 3 nights in Rome, 1-night in Athens, and 4 nights in Santorini. 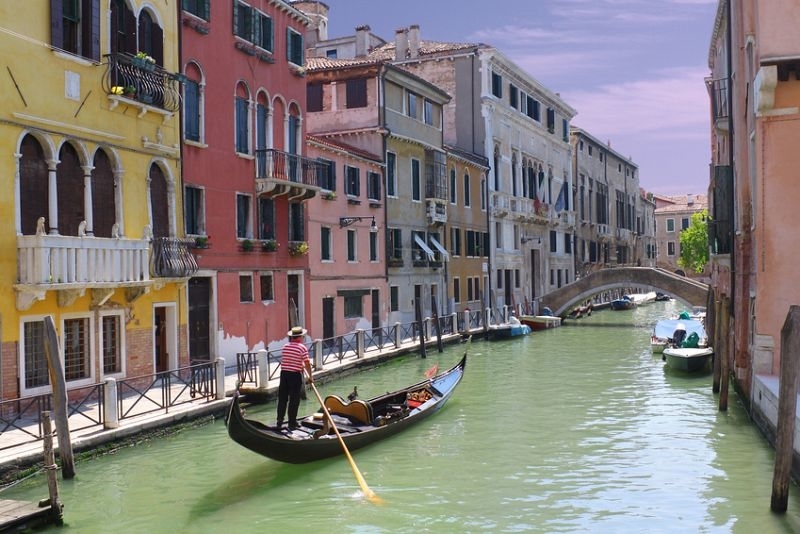 Enjoy the romantic atmosphere of Venice built on more than one hundred small islands in a lagoon in the Adriatic Sea. 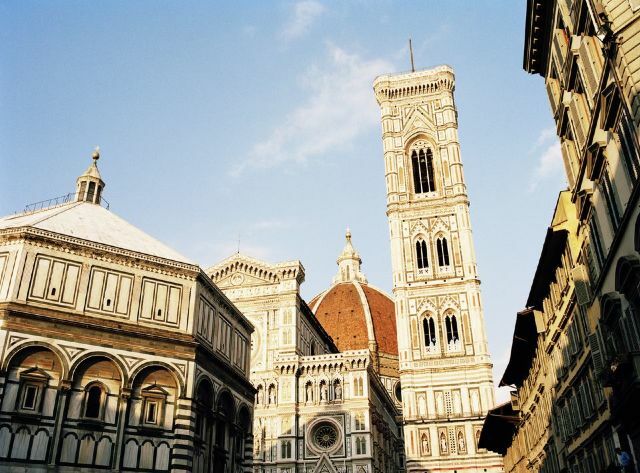 Visit Florence one of the most beautiful cities and center of the Italian Renaissance. 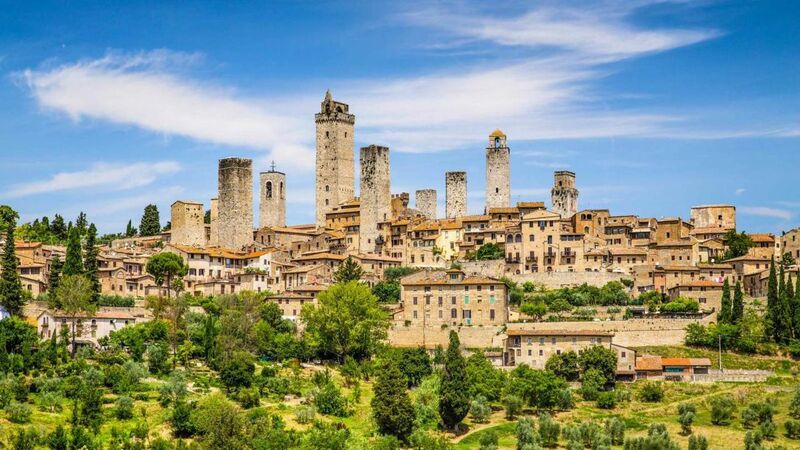 Tour the nearby Siena and San Gimignano and sample local Tuscan wines. 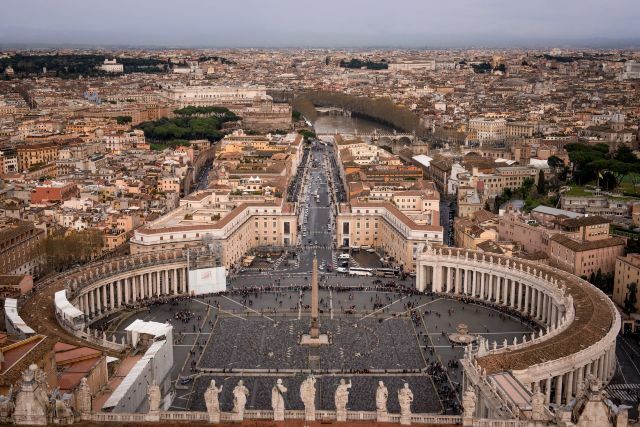 Continue to Rome, Italy’s capital and see the Vatican and many ancient ruins. 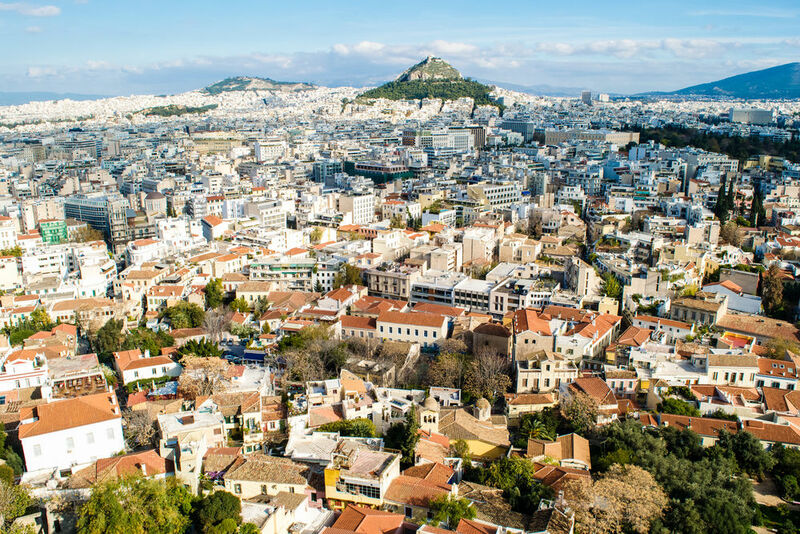 Continue to Athens famous for the Acropolis. Sample local street food. 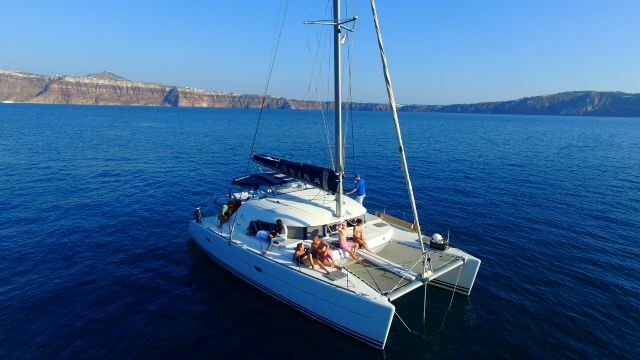 End your trip in Santorini known for its majestic Caldera. 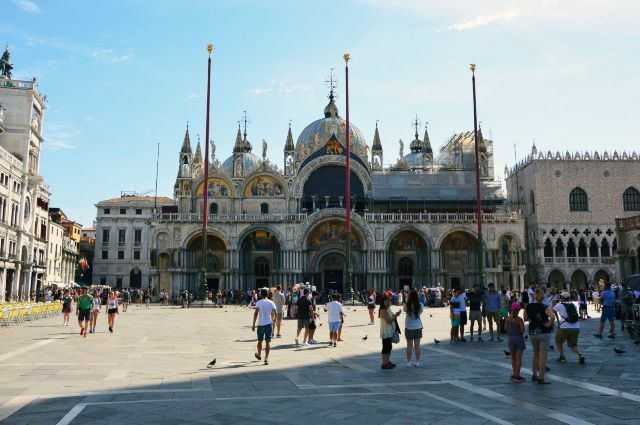 Discover St Mark’s Square, the Bridge of Sighs, the Doge’s Palace in beautiful Venice. 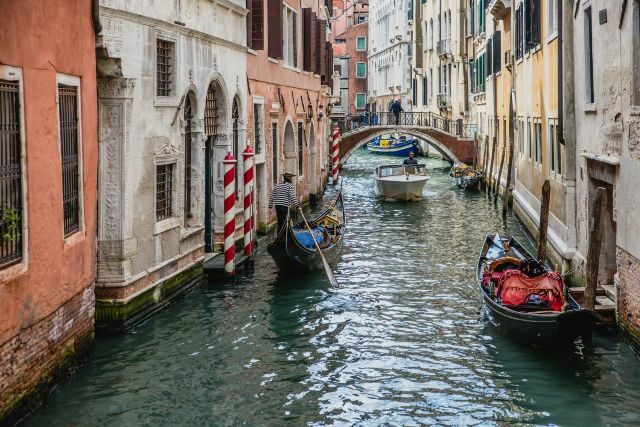 Once you arrive in Venice, you will be greeted at the airport and transferred to the hotel by private water taxi. The remainder day is free to rest. 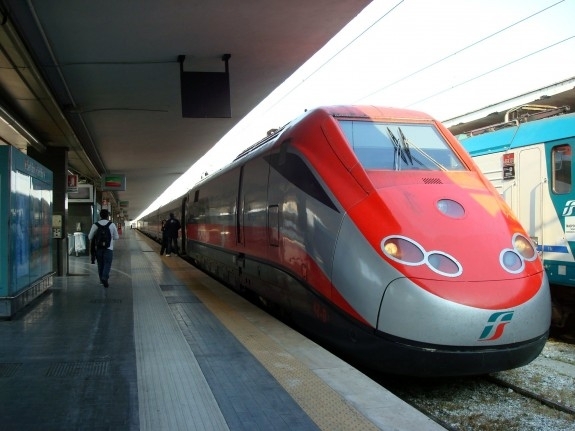 In the morning transfer to Florence train station and take a first-class train from Florence to Rome. 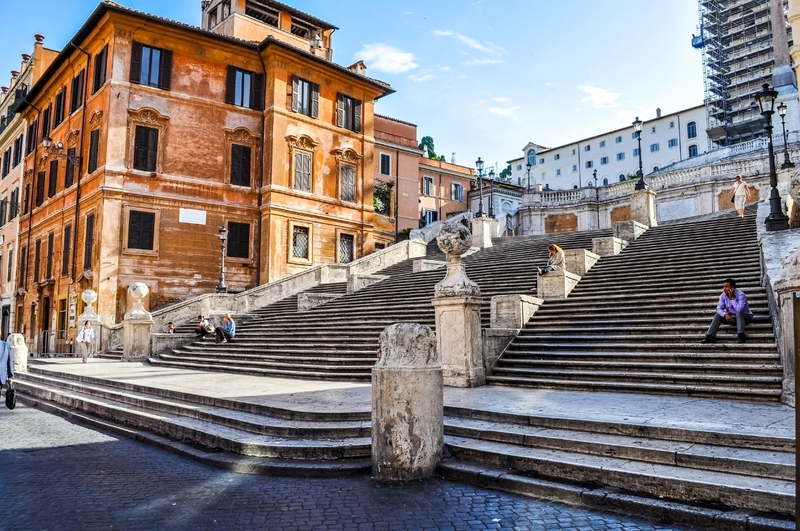 Upon arrival in Rome, you’ll be transferred to your hotel. 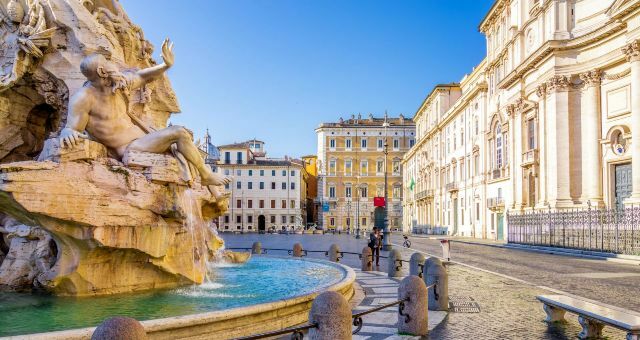 In the afternoon take a relaxed walk through the center of the Historical City to enjoy some of the famous highlights such as the Spanish Steps, Piazza Navona, Pantheon and Trevi Fountain, where the legend says you must throw your coin if you wish to ensure your return to this stunning City. 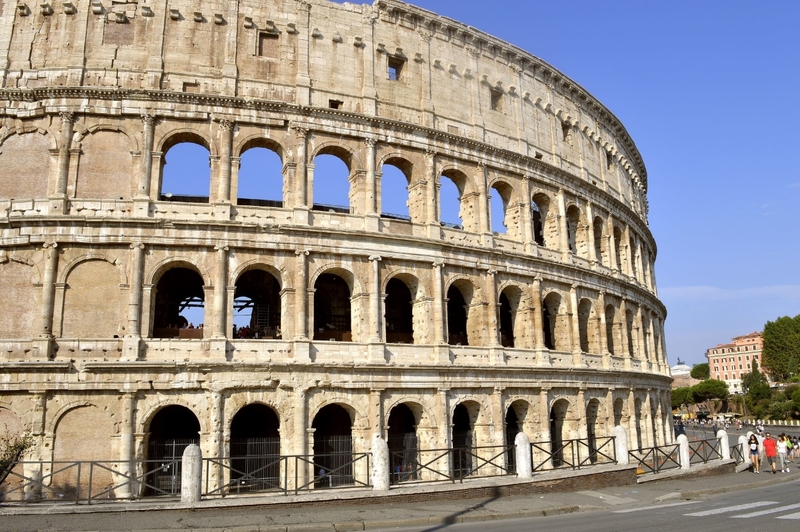 Transfer to Rome airport and fly from Rome to Athens. 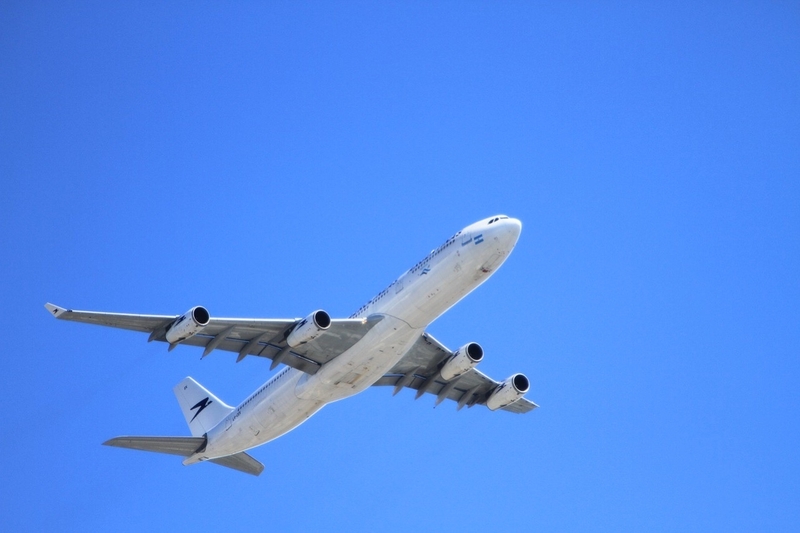 Upon arrival, you will be greeted at the airport and transferred to the hotel. The remainder day is free to rest. 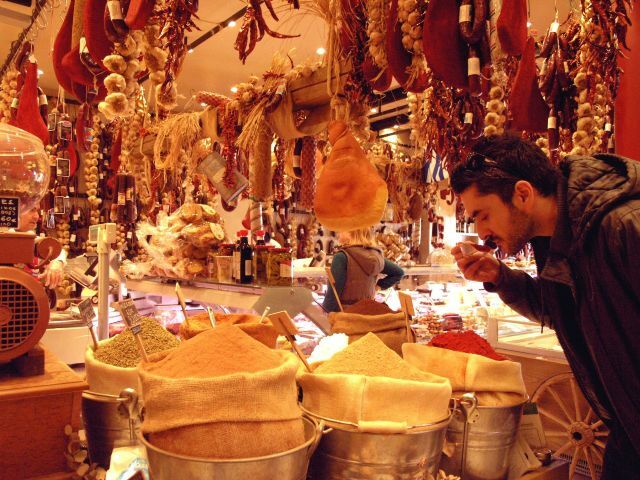 Enjoy intriguing cuisine and savor mouth-watering delicacies on an unforgettable cultural fun food tour. 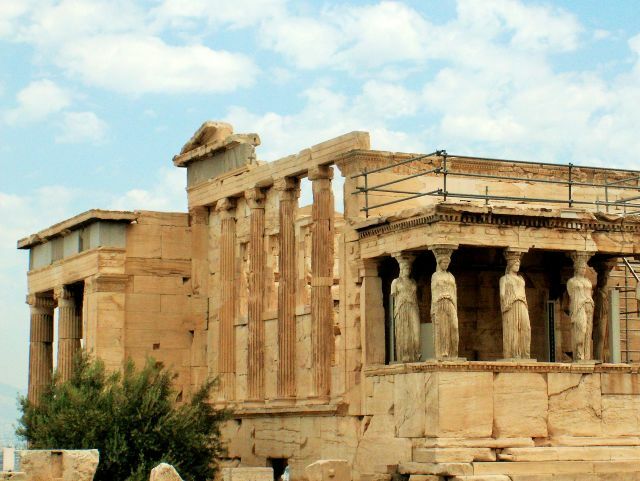 Then grasp the history of this ancient metropolis by visiting one of the world's most famous monuments, the Acropolis. 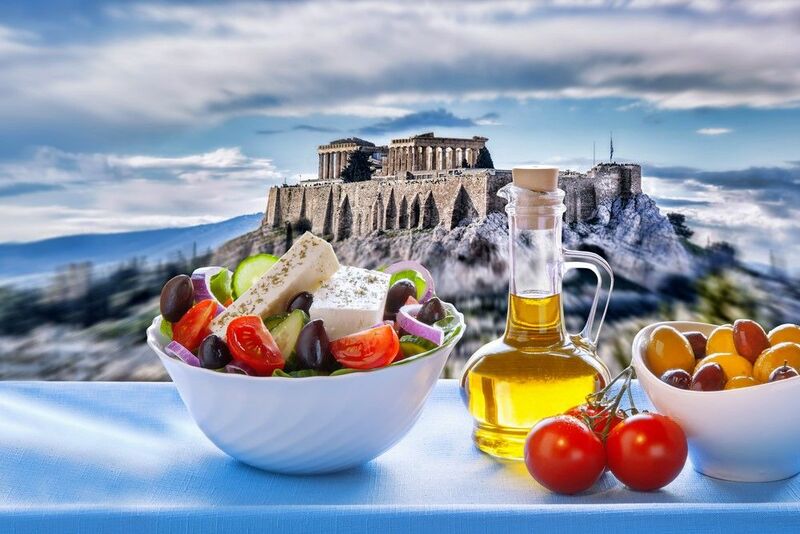 Then in the afternoon transfer to Athens airport and fly to Santorini. 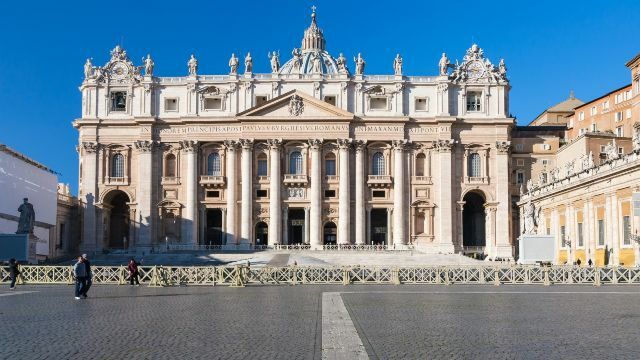 Upon arrival, you will be greeted and transferred to your hotel. 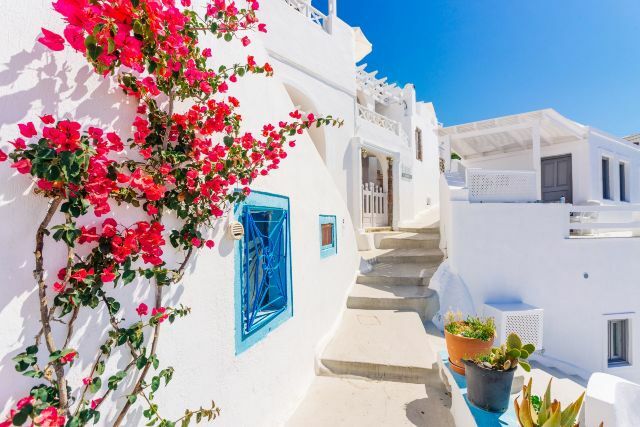 Enjoy four days at this scenic volcanic island with its breathtaking views and whitewashed houses draped along the high cliffs of Santorini's dramatic "Caldera." 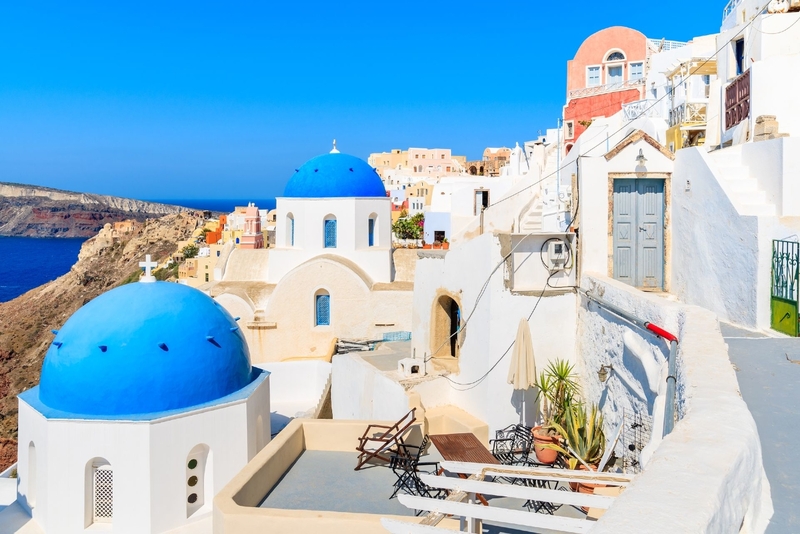 Take postcard pictures while walking through the villages of Oia and Fira and be daring to ride one of the donkeys as part of the native charm of the island. A free day to relax and rest. 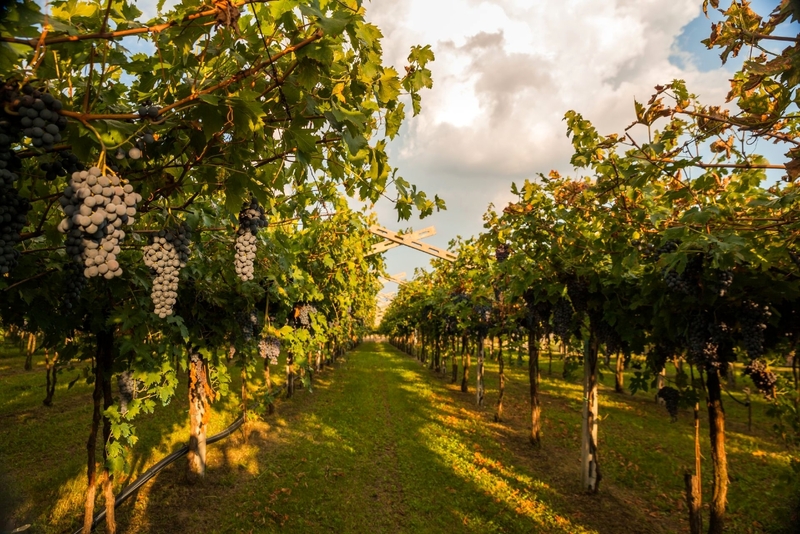 It’s time for last minute shopping or exploration through the beautiful island.